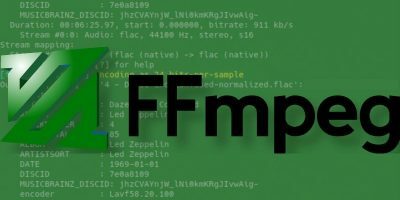 HEIC is a file format Apple uses to compress images on its devices so the images are smaller yet retain their original quality. While that’s a really good feature for Apple users, it doesn’t seem to be so great for other people. 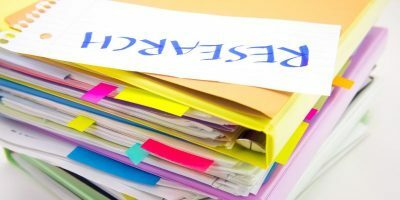 When you transfer an HEIC image over to a non-Apple device, you will face issues viewing the image as the format is not widely supported. 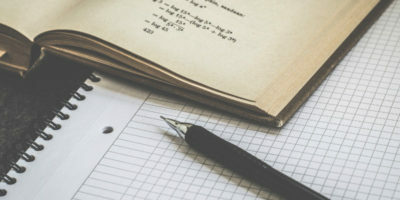 Fortunately, there are a few third-party apps that help you convert your HEIC images to other standard formats, such as JPG, so that everybody can see your images. 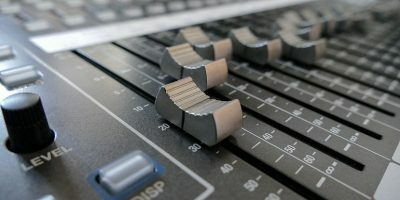 In this week’s roundup, we cover four apps from our Software Discovery section that help convert HEIC to other image formats. 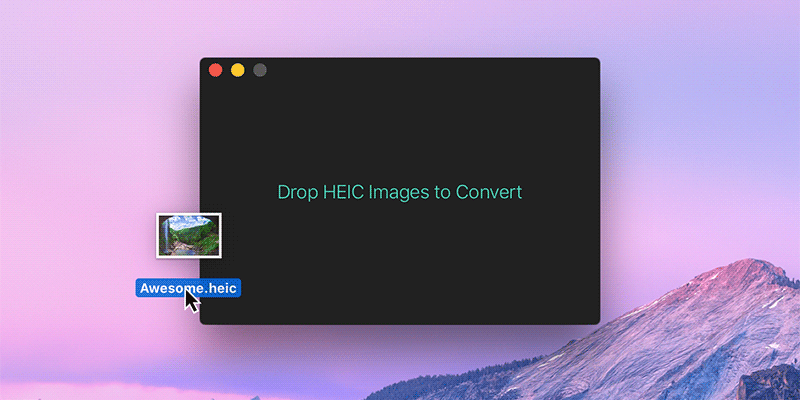 HEIC Converter is a macOS app that makes it easy to quickly convert images in the HEIC format to JPEG or PNG. 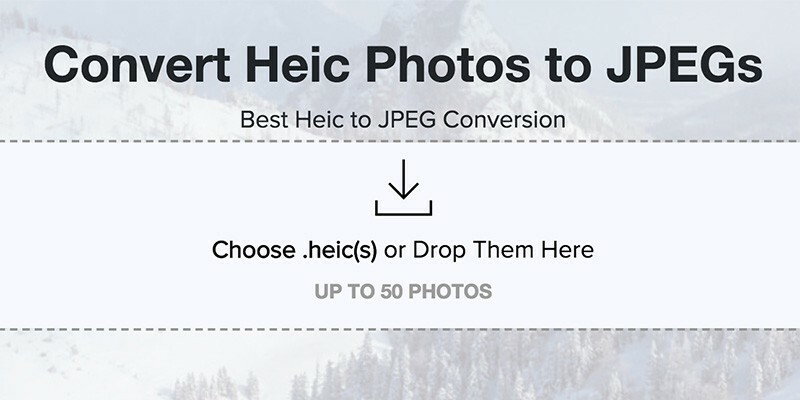 Heic to JPEG is a free online tool that converts iOS 11 photos from HEIC to JPEG/JPG right in your browser. 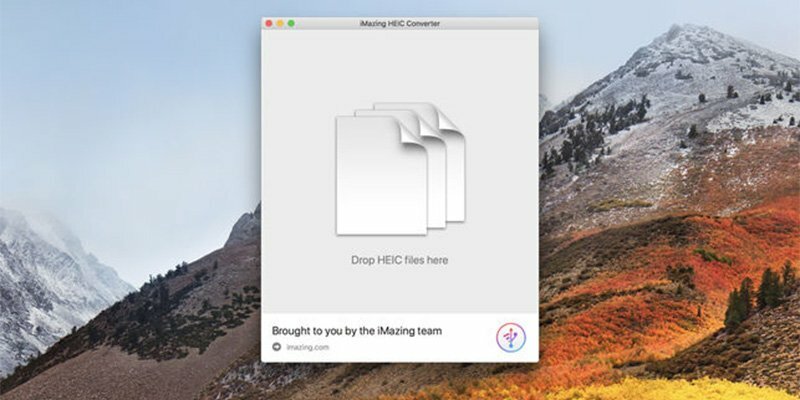 iMazing HEIC Converter is a tiny and free desktop app for Mac and PC which lets you convert Apple’s new iOS 11 photos from HEIC to JPG or PNG. 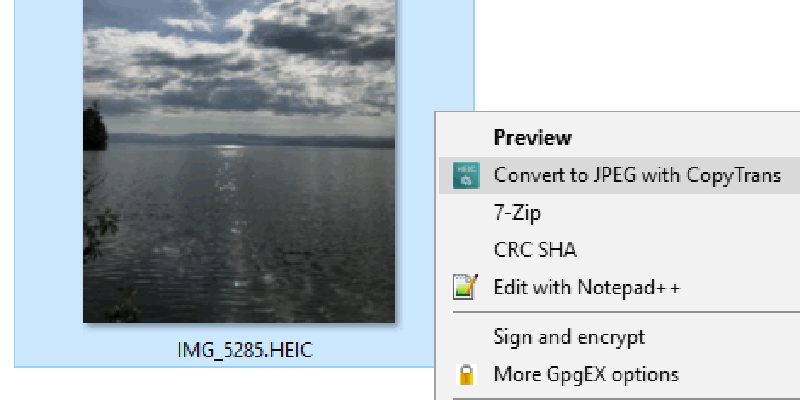 CopyTrans HEIC for Windows is a simple Windows plugin that allows you to open HEIC files using Windows Photo Viewer. 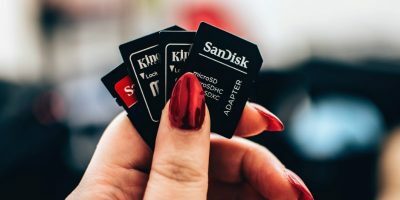 With the above-mentioned apps, you will be able to convert all the photos you have on your Apple devices to another format so they can be viewed on other devices such as an Android phone or PC. 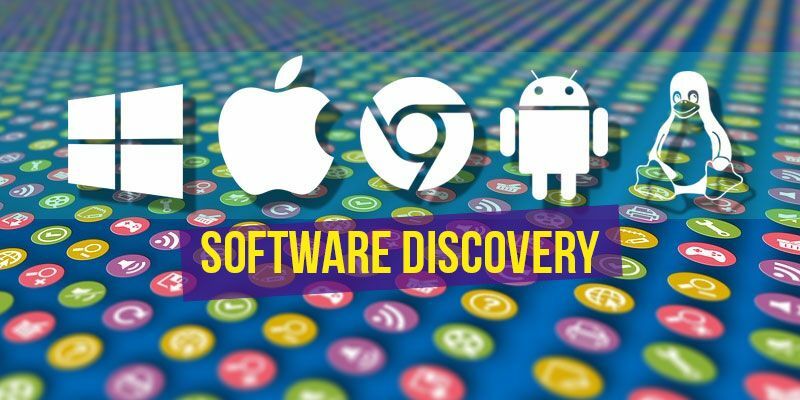 These apps have been taken from our Software Discovery section that contains tons of other file converters you might want to check out. 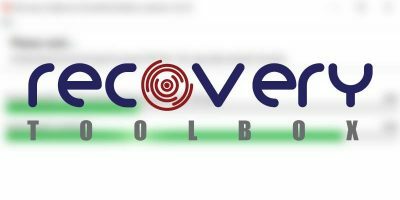 Let us know what you think about it. 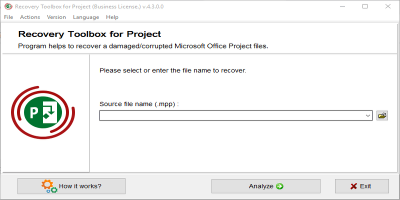 going back to Windows which I stop using more than 15 years ago.